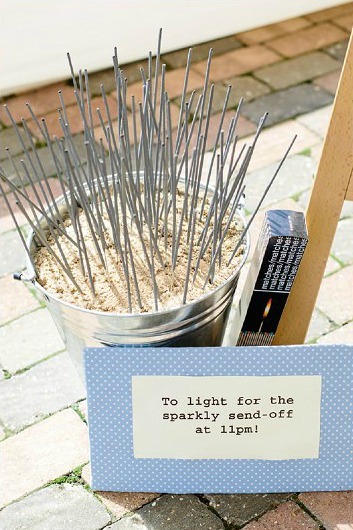 How long will the sparklers be good for before using. 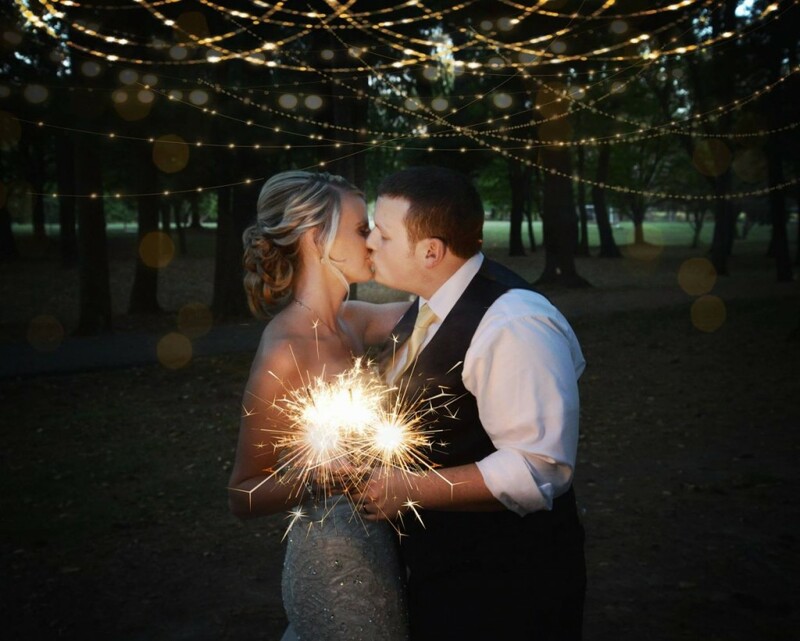 If I buy now for fall 2019 wedding, will there be a problem with them lighting? 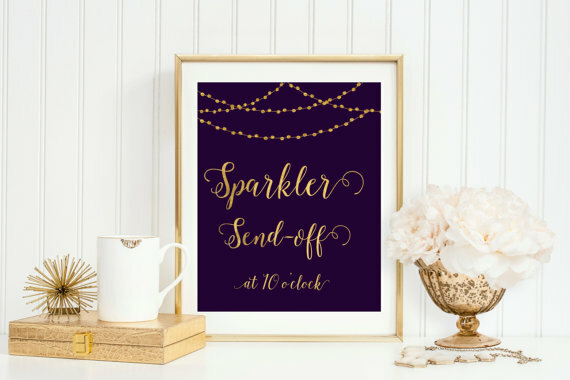 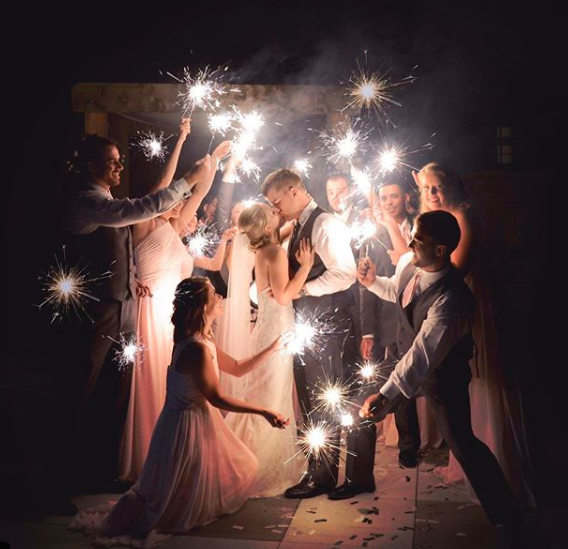 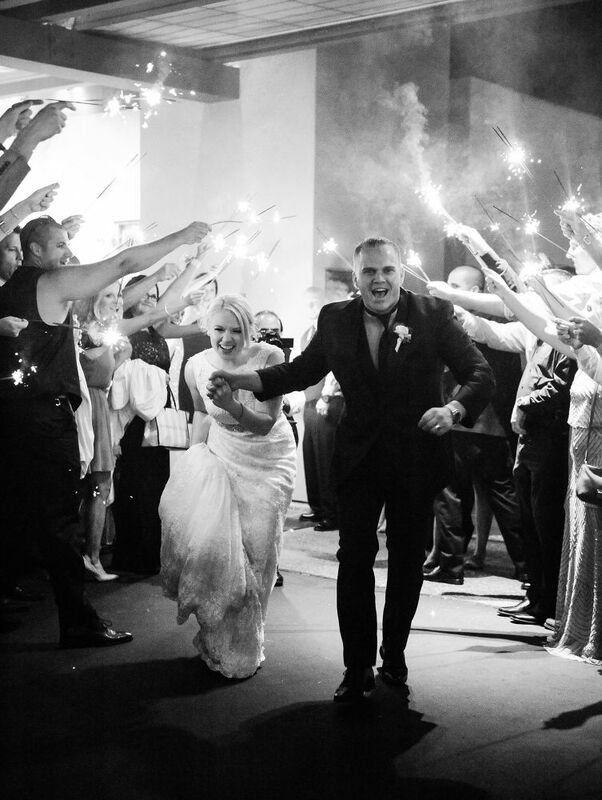 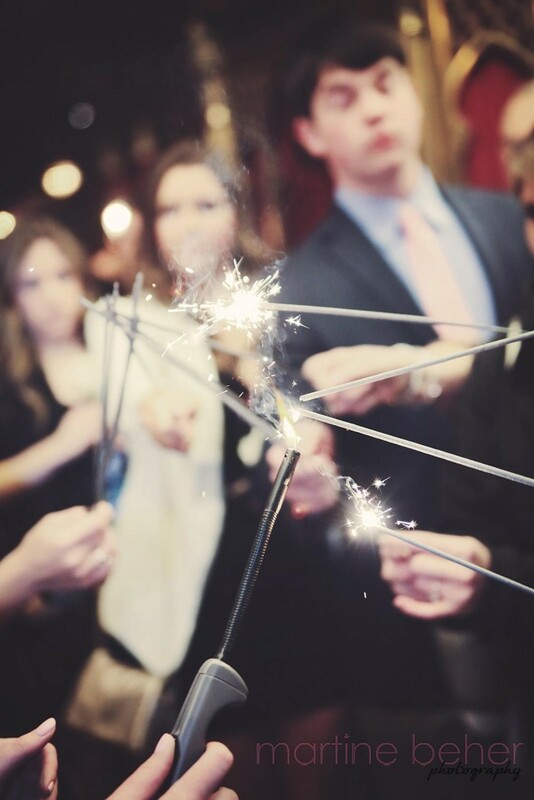 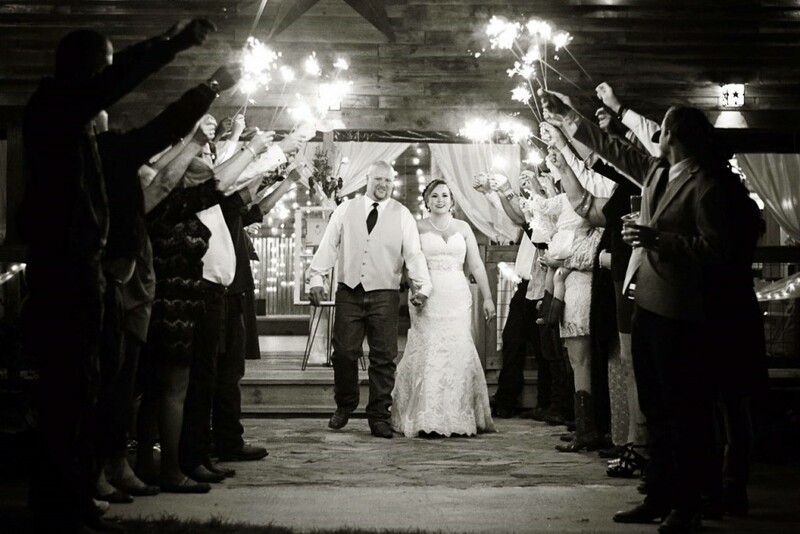 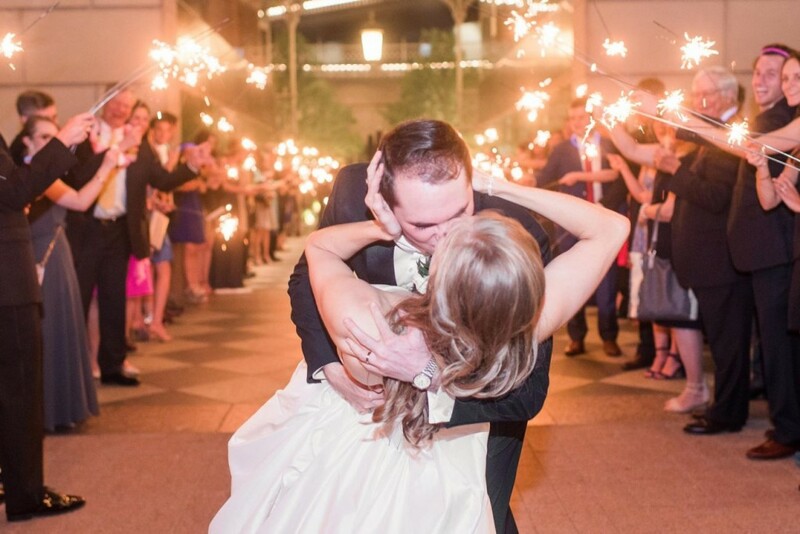 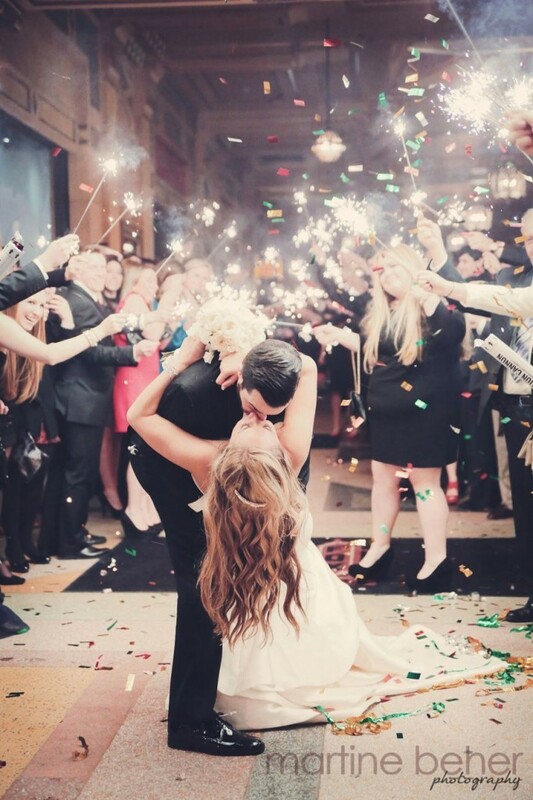 Sparklers will last many years as long as they are kept dry, so you should have no problem with them working well for a wedding next fall. 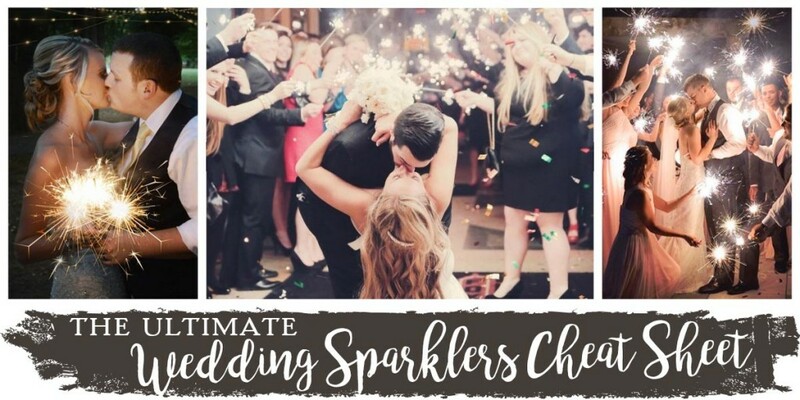 Let us know if you have any other questions!